The GRTU warned on Thursday that some businesses were on the brink of closure because of frozen accounts at Satabank. It has been two weeks since accounts at Satabank were frozen and "no real timeline" to deal with the issue had been issued, it said. 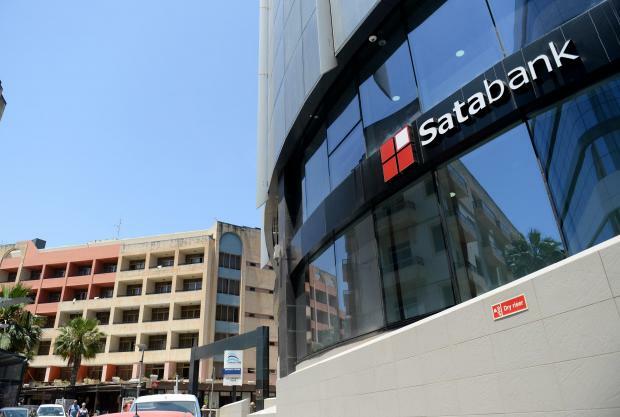 Accounts at Satabank were frozen by the Malta Financial Services Authority which then appointed Ernst and Young (EY) to administer the bank’s assets in the best interests of depositors. The GRTU said businesses were being given close to no information outside the bank’s doorstep. "Who has to pay will pay but who doesn't should not be treated as collateral damage," the GRTU said. "This is hitting Malta’s reputation very hard and many businesses that came to invest in Maltawill not look at Malta ever again," it added. "The good has been castigated with the bad," it warned. Businesses were unable to pay employees’ wages, their rents and were unable to send or receive money. "Hundreds of businesses are unable to trade. The level of pressure and stress these people are suffering is uncalled for." The organisation said it expected the Finance Minister and the bank administrators to act with respect and responsibility because "for no reason should people be treated like this and business allowed to close".